Old Friends & New Christmas Friends! So, we ended up needing to get Rhema’s KAFOs adjusted due to the pressure points and skin break-down on her heels. It was wonderful see our buddies, Mr. Bill and Mr. Hans; they always take such good care of us. They not only blew-out the heels on her KAFOS, but they flaired out the tops to stop the bruising that was occurring on her upper thighs. We are so blessed to have such a good team taking care of Rhema’s mobility needs!!! We promised Rhema that we would go to the mall and ride the Christmas Train after we finished with Mr. Bill. We ducked into the Build-A-Bear because at the SB party she got a bear and we thought she’d like a pajama set for her new bear. We’ve begun working on dressing animals and dolls to help her with fine motor skills . While we were in the store there was a lady who kept watching Rhema. Now, I’m very observant of my surroundings and noticed the lady; I was trying to discern if she was a threat, was pitying Rhema or was just looking at her because she is so cute. 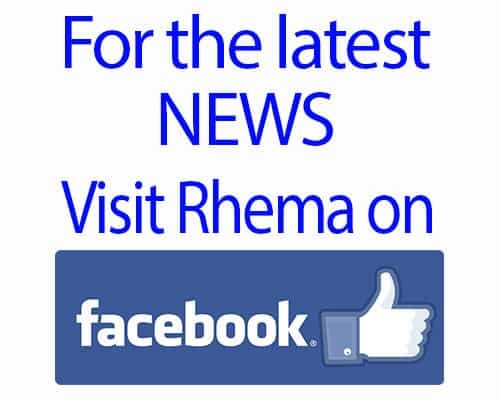 She approached me after a while and said that she’d like to buy a doll for Rhema — I was shocked! I graciously and quickly said “No that is fine…” as I was just taken-a-back and also concerned that she was pitying Rhema. As I moved away, I felt the Lord say, “why did you do that?” and I had to pause and consider my reasoning. I’ve never like when people give Rhema things out of pity; I really try to avoid that kind of “gift” as I do not want to support that attitude. As I was thinking about all this, I was reminded of something that I’d hoped for for Rhema –I’d wanted an Olaf doll for Rhema. More specifically, I’d whispered to myself that I wish it was from Build-A-Bear as I knew theirs would be cute and would probably sing the “Summer” song. All this flooded back into my mind and I felt so bad that I’d turned away a kiss-from-the-Lord for my Rhema. So, I just said a quick prayer and said that if she offered again before we left, I would not turn her down. To my big surprise she (her name is Cheryl) walked over again and offered a second time as was holding an Olaf doll! 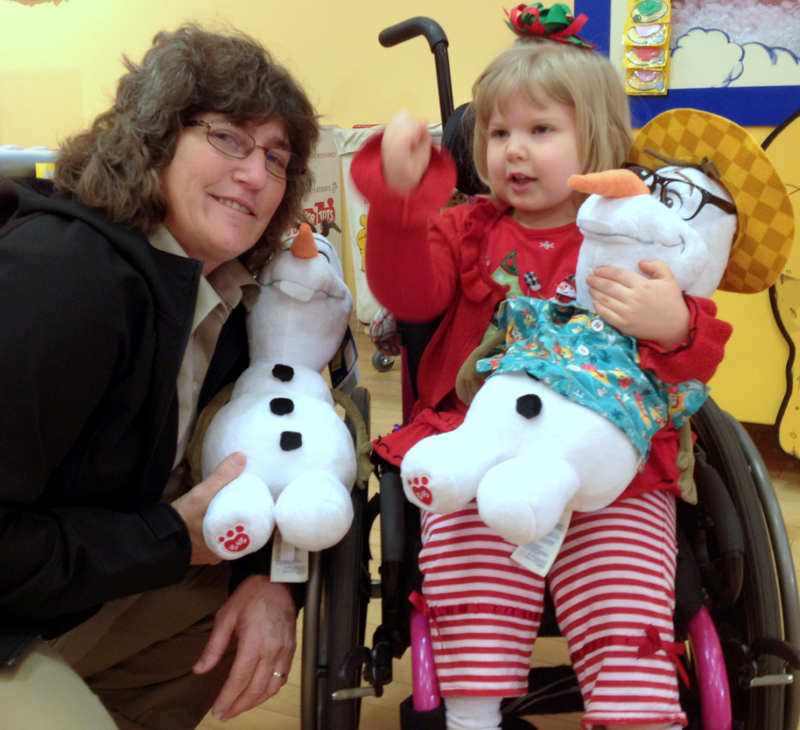 Turns out she was buying an Olaf Snowman for her daughter, who just happened to be a special needs child, and the lady had worked with children with special needs. I was so humbled by Cheryl’s sweet demeanor and we talked for quiet a while about her daughter’s challenges. What a lovely meeting with a dear woman who answered an unspoken wish whispered from my heart to my Father God’s heart! 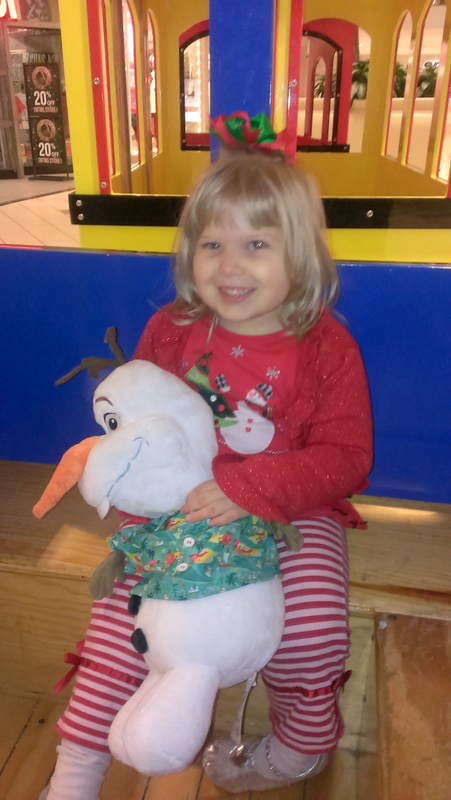 If you are reading this Cheryl, your wonderful gift was not only a blessing to Rhema (who loves her Olaf) but a precious blessing for me, her momma. May the Lord richly bless you Mrs. Cheryl for your kindness! We’d love to hear from you one day again! 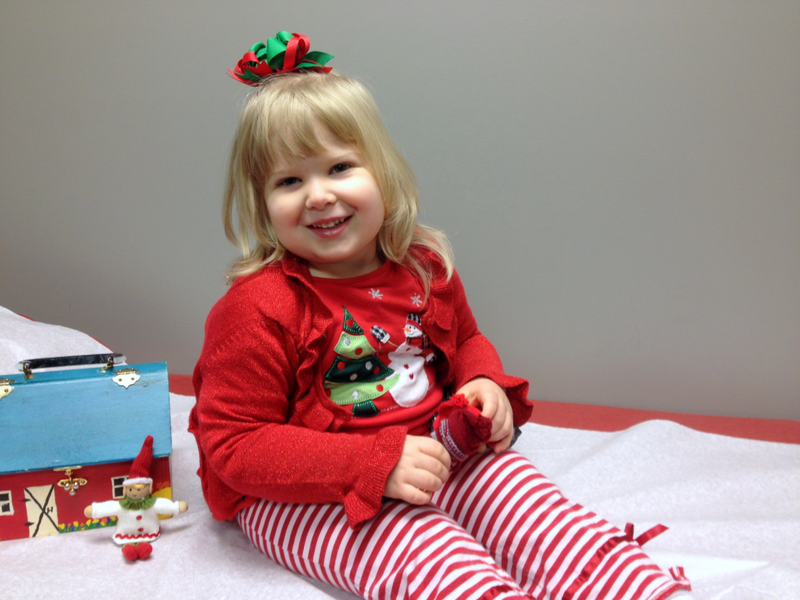 Rhema got to ride her Christmas Train and with her new buddy Olaf! This year we all three got to ride; it’s always so fun to watch her face light up and hear her talk about all we see as we ride through the mall. What a VERY special day for all of us!!!! !